Our six degree paths include associate degrees and certificates designed to teach you how to implement a variety of computer and information networks and software. These courses are taught by our distinguished faculty, who have years of experience in information technology. You will gain hands-on experience and learn both entry-level and advanced computer skills that will open a door of endless opportunities for you. Our System Administration AAS allows you to focus on design, implementation, management and troubleshooting computer systems in a business environment. Additionally, you will be able to concentrate on a specific system while getting well-rounded exposure to network administration. If you already have skills in system administration or WAN, then our enhanced skills certificate provides you with the next step in your education. With this certificate, you will be providing advanced skills in Linux installation support, computer virtualization and computer network storage management. Our Desktop Support Technician Certification program prepares you for a career as a computer support specialist. 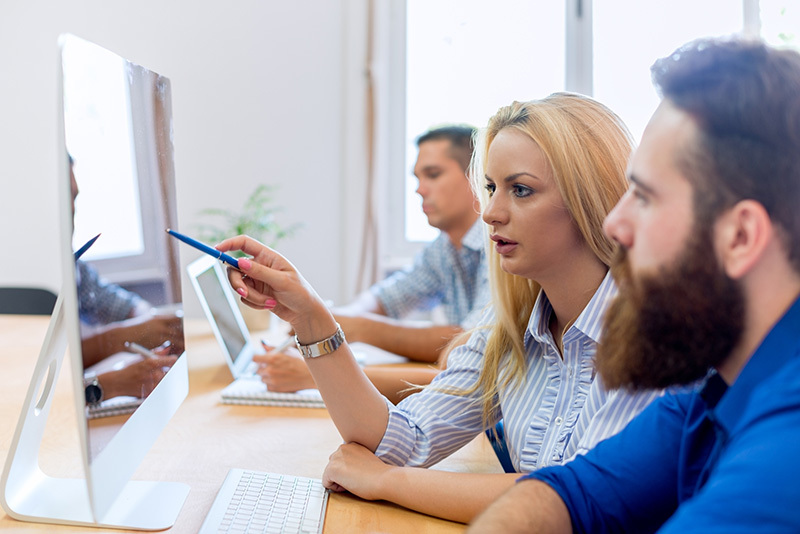 Our certificate of proficiency in System Administration will enable you to have a continued path of education and meet current and future job responsibilities. Upon graduation this certification can provide you with a wide variety of opportunities in the networking field. Wide Area Networks (WAN) continue to grow in complexity as technology evolves and the demand for highly trained networking experts increases daily. At TJC, you will receive current knowledge to enter this growing industry. Our Network Engineering certification program will enable you to meet current and future job responsibilities, as well as continue your education in this field.